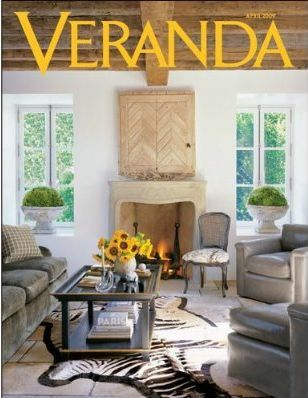 Free Subscription to Veranda Magazine–Click here to begin your free subscription to Veranda, a magazine dedicated to decor, travel and interior design, courtesy of Mercury Magazines. Available for a limited time, while supplies last. Free Back Panther Movie Screening Tickets (Select Cities)-You might qualify for free tickets to Black Panther! Click here and select your state and city to check for free tickets! Available for a limited time, while supplies last. Free free samples of CeraVe Skincare-Register and login to the Sampler app here to qualify for personalized samples of CeraVe. You’ll also need to confirm via mobile. Not every account will qualify for samples. Free AmeriCorps Week Rally Towels–Add this freebie to your cart and register to checkout with your free AmeriCorps Week Rally Towels. Available for a limited time, while supplies last. Free Coloring Pages-Print these intricate and fun coloring pages to provide hours of artistic fun for you and your family! Available for a limited time. Free Billabong Stickers–Click here to request your free and fun Billabong stickers! Available for a limited time, while supplies last. Allow up to 4 weeks for delivery. Free RXBAR for Kroger & Affiliates-This Friday, February 1st download your coupon to redeem for a free RXBAR anytime between now and 2/17/2019. Remember, the coupon is only available for download on Friday!